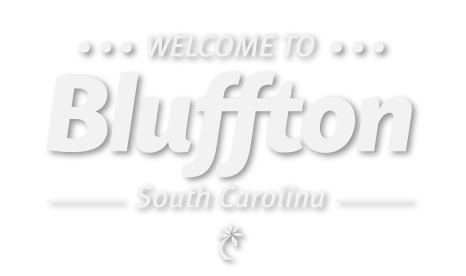 February 16: The Heyward House Museum & Welcome Center invites all Bluffton area residents to attend our Historic Bluffton Town Party in celebration of our recently completed outdoor venue space, Common Ground and the HEART (History, Arts, Education for Residents and Tourism) Pavilion. 5-7 p.m. The celebration will feature a short dedication to the Reeves family and RSI, a ribbon-cutting, live music, book signing, historical re-enactment and free mini-tours of the Heyward House Museum. Live music by Souther Gratitude, a local 6 piece Acoustic Americana Band! This is a FREE, family-friendly event and all are welcome!